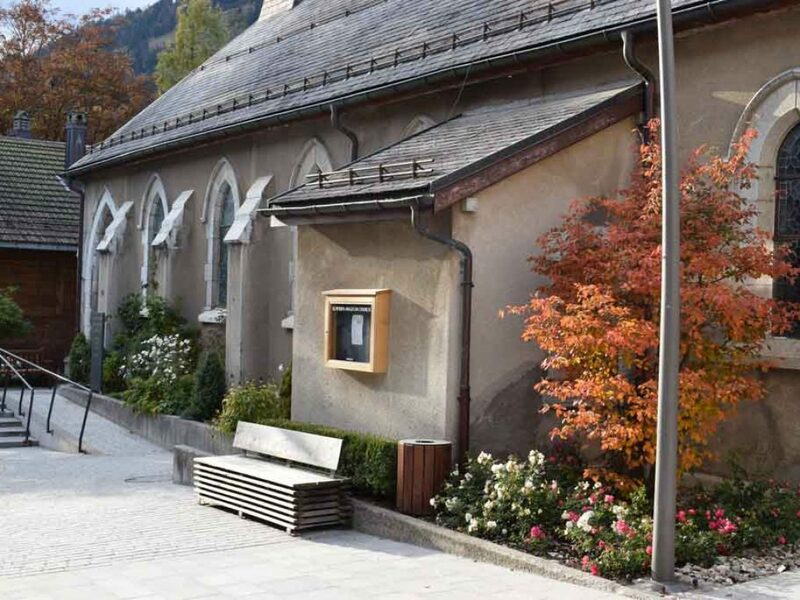 St. Peter’s is an Anglican Church serving the Château d’Oex and Gstaad regions of Switzerland. This Anglican church in the Swiss Alps was one of many English Churches in Switzerland built in the late 1900’s. We are currently involved in a major restoration of the church building. This includes installing new electrical wiring, new heating, restoring the stained glass windows and adding double-glazing. Your donation is gratefully accepted and will help us to keep a fully restored church for future generations to enjoy. Please be sure to specify in the comments field that your contribution is for St. Peter’s, Chateau d’Oex.